The Air Force originally planned to release its request for proposals for the procurement phase of the Launch Service Agreement program March 29. 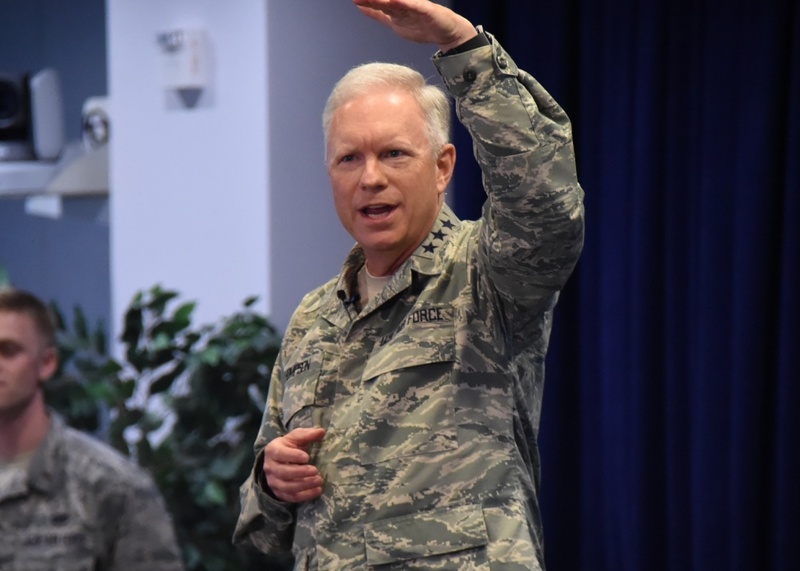 Last week, Air Force Space and Missile Systems Center Commander Lt. Gen. John Thompson said the Air Force is ready to issue the so-called Launch Service Procurement RFP and that it will happen within the next couple of weeks. An Air Force source said the new date is April 4. The fact that we are hearing conflicting stories coming from the Pentagon and from SMC speaks to the political scrutiny surrounding the National Security Space Launch program. 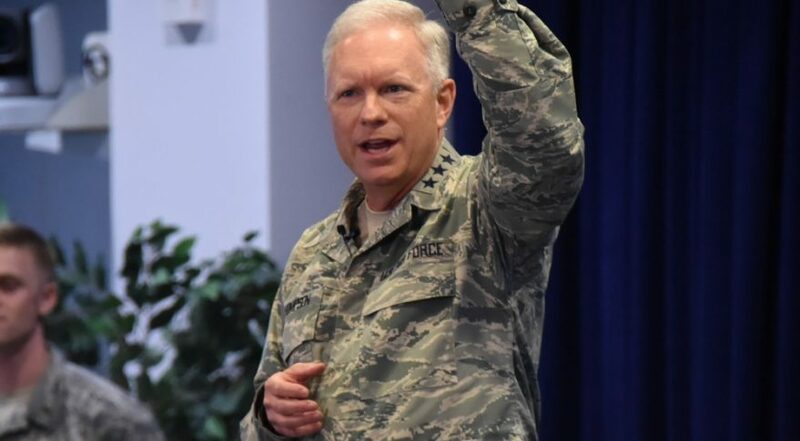 In awarding Launch Service Agreement funding to United Launch Alliance, Blue Origin and Northrop Grumman last October, the Air Force said it intended to issue the follow-on Launch Service Procurement (LSP) solicitation in 2019 and select two providers in 2020 to divide future Air Force launch contracts. Any LSA contractors not selected for LSP awards would have what’s left of their LSA funds terminated. Now, industry and congressional critics are demanding a delay and a review of the LSP strategy. Blue Origin and its congressional allies claim the rules of the LSP favor incumbents ULA and SpaceX, which did not receive an LSA award last fall but remains eligible to compete for launch contracts under LSP. ULA, which faces a 2022 deadline to replace the Atlas 5, is opposed to a delay that could strengthen the competitive edge of its rivals.